To many, the hunting boots were made for one purpose; to hunt, and in the process, get dirty. Although this may seem to be right to an extent, if you want the boots to last longer and save you from unnecessary expenses, you will need to clean them properly after every outing. Hunting boots just like other wares, wear off with time and if not properly taken care of, the wearing off may accur quicker than expected. But, how to clean hunting boots efficiently? Leather boots which are mostly used for hunting need just the properly moisted towel to get cleaned in order to avoid cracking and mildew if they become too dry or too wet. Other non-leather materials such as rubber, are resistant to excess moistness, but they still need to be cleaned to remove unnecessary scents and filths that may have stacked up during your hunting expenditure. To start with, you will need to brush your boots clean with a nylon bristled brush. After that, you can proceed to make a mild solution of soap and water. Once this is done, you can then continue to use your soap and water solution with the nylon brush to make sure that the boots are thoroughly clean from dirt. Use the duster to clean thoroughly as there may be dirt hiding in some untouched places in the boot. After wiping, you need to place the boots where they can dry naturally. However, if it is a leather boot, you have to avoid exposing it to direct sunlight so as not to reduce the quality, thereby causing it to crack or dry up. In the case where you want to include some form of treatment, then this is when you can get to do so. An example of an excellent treatment you could add is the waterproof leather treatment. This will help the boots to last longer even when subjected to heavy-moisture weather conditions. 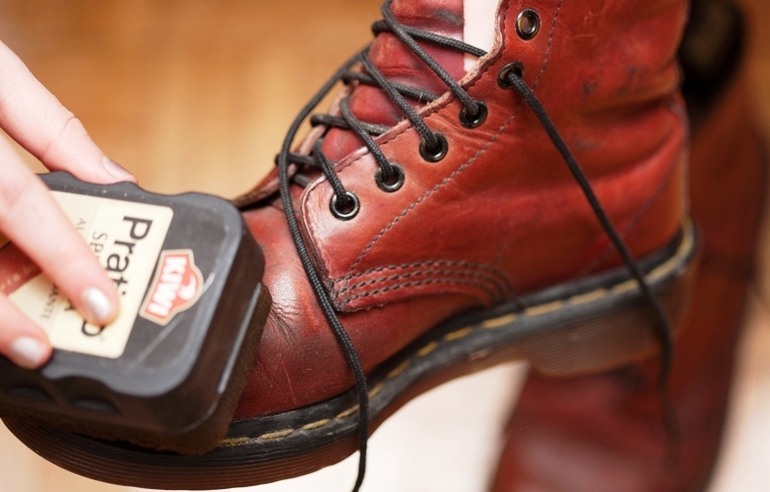 Having done this, you'll need to choose which process you'll need to use to maintain your boots further. You can either do this using chemicals or natural oil paste. Regardless of which strategy you picked, your boots will stay clean for your next hunting adventure. However, when using chemicals, try minimizing its usage. 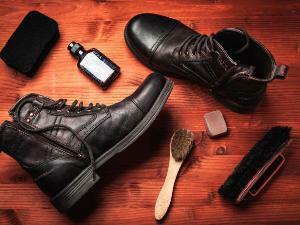 Excessive use of chemicals can cause the boots to fade or in some other cases, be destroyed. Maintaining your boots is as crucial as your hunting session. So in the case you want your boot to last long and perform well, you really need to learn the proper way on how to clean hunting boots. You'll see cleaner hunting boots ready to help you on your next hunting experience.